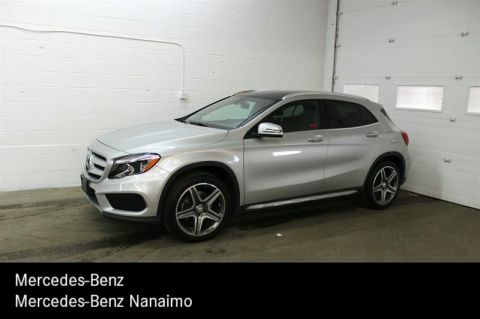 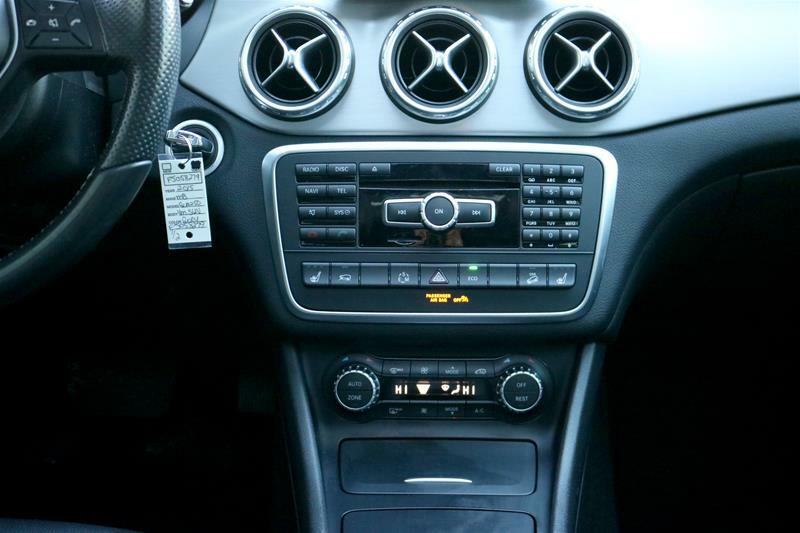 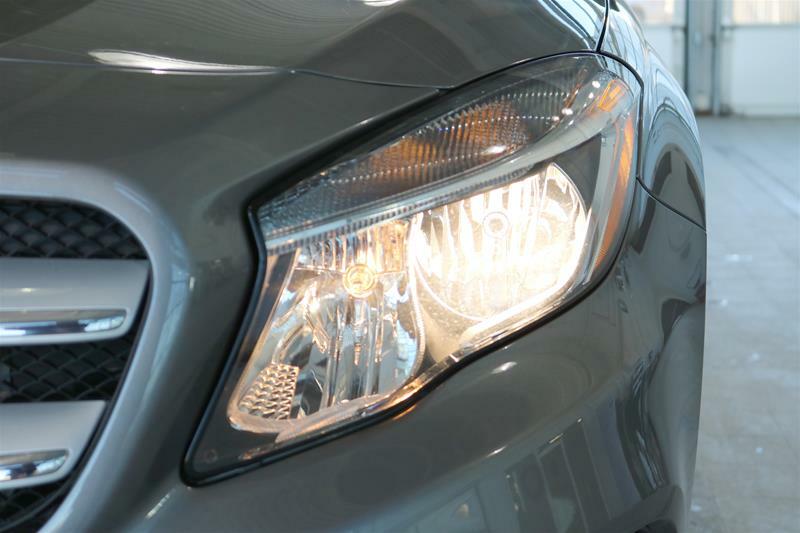 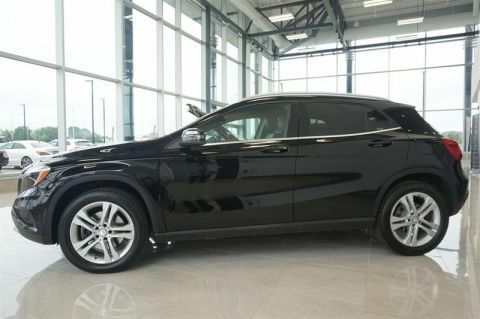 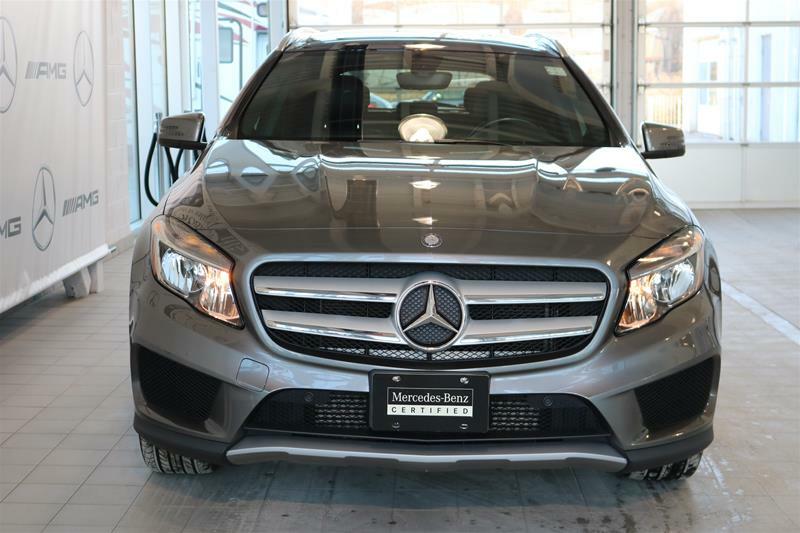 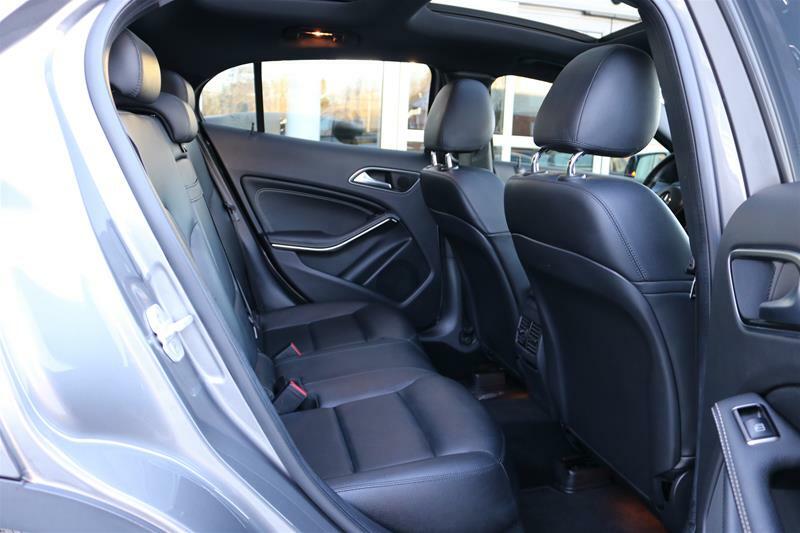 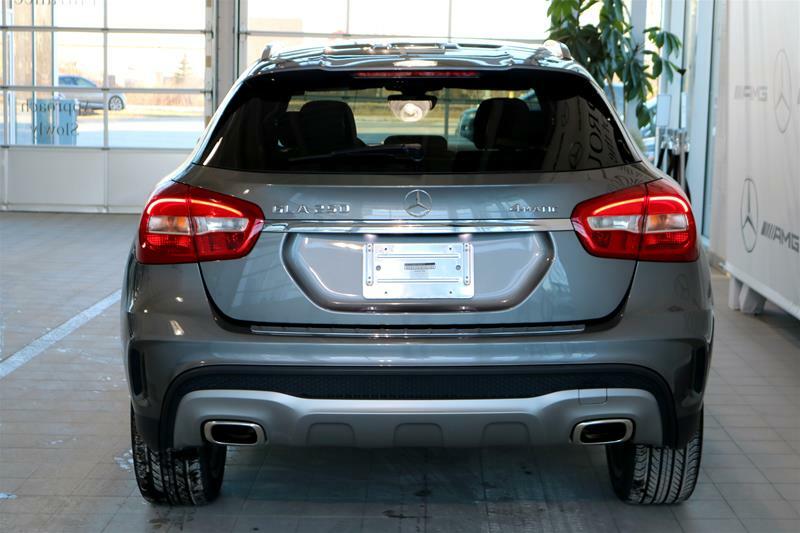 This Beautiful GLA250 4MATIC SUV comes tastefully finished in Mountain Grey Met with Black ARTICO interior. 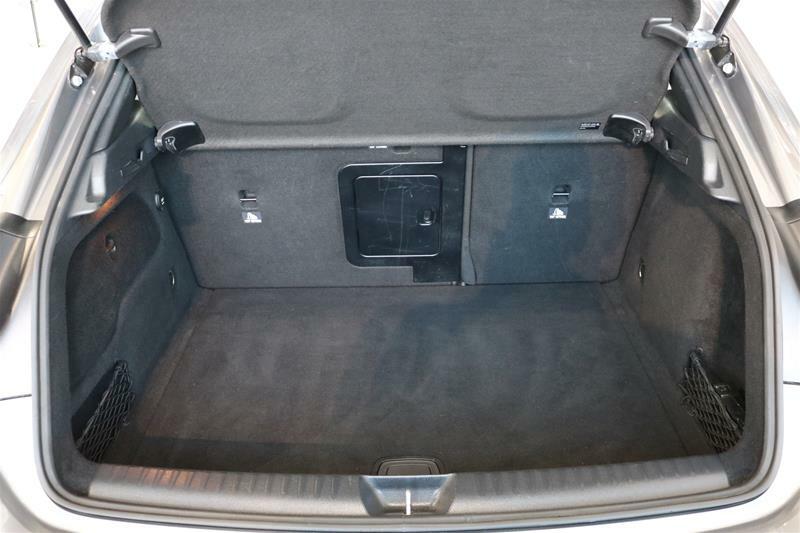 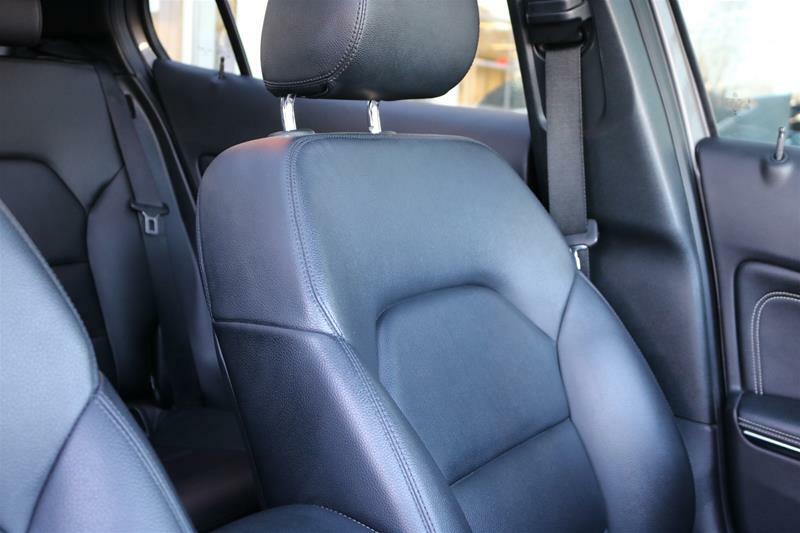 This SUV comes with a Premium Package, Sport Package, Metallic Paint; Aluminum Trim, Black Fabric Roof Liner. 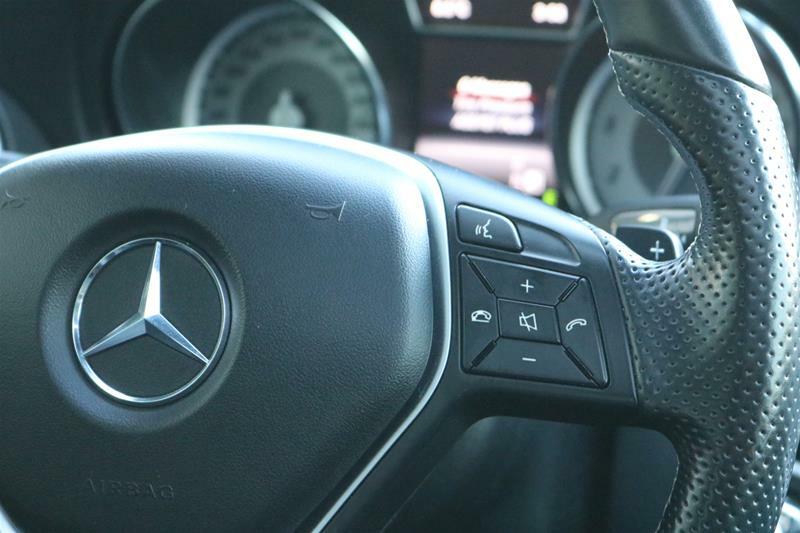 RECENT-TRADE. 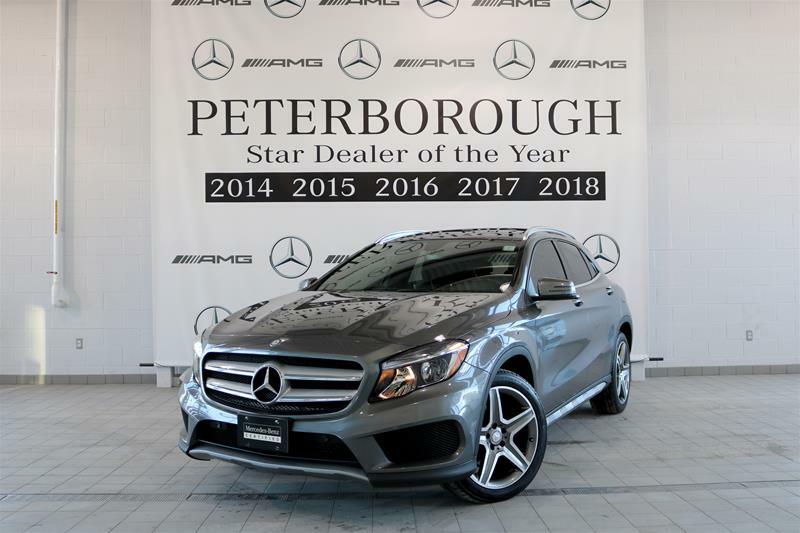 Premium Package features include: Rear View Camera, Passive Blind Spot Assist, THERMOTRONIC Automatic Climate Control, Panoramic Sunroof, COMAND Online Navigation w/ MB Apps. 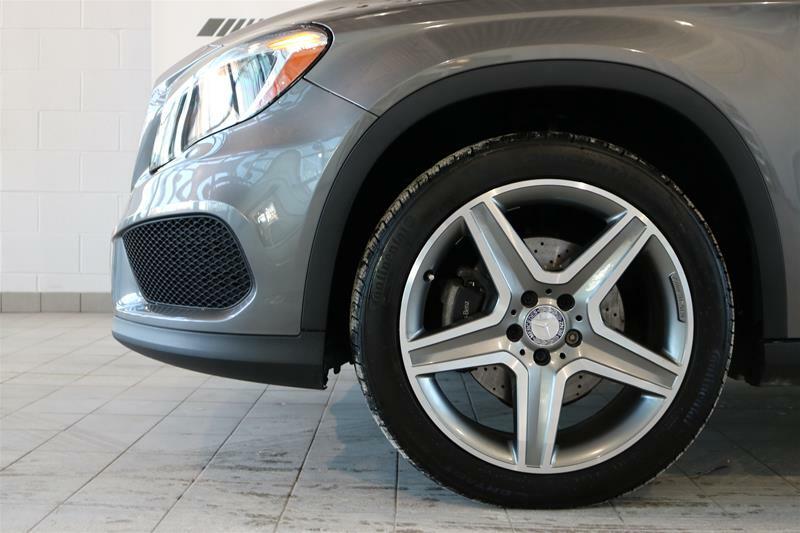 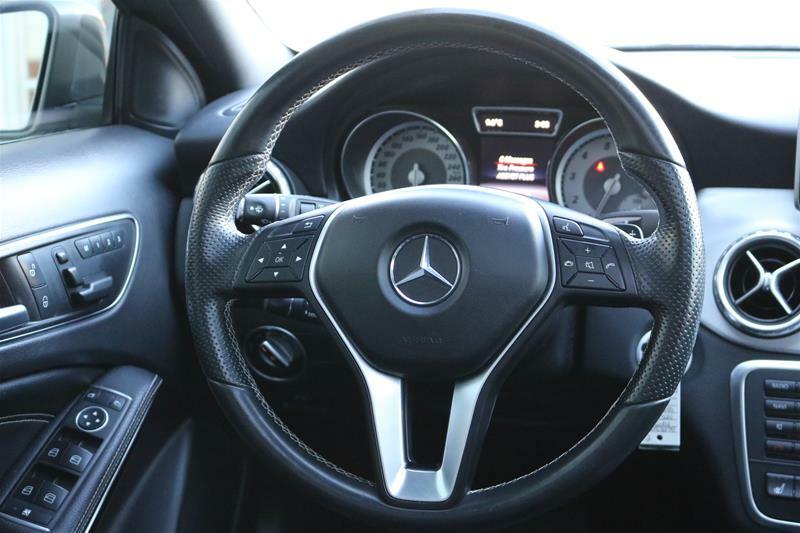 Sport Package features include: AMG Styling Package, AMG Sport Package, Aluminum Trim, Tire Rating, 19inch AMG Wheels. 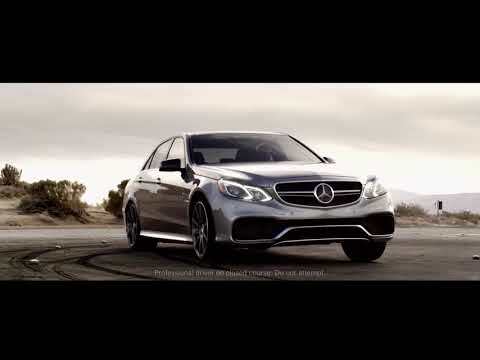 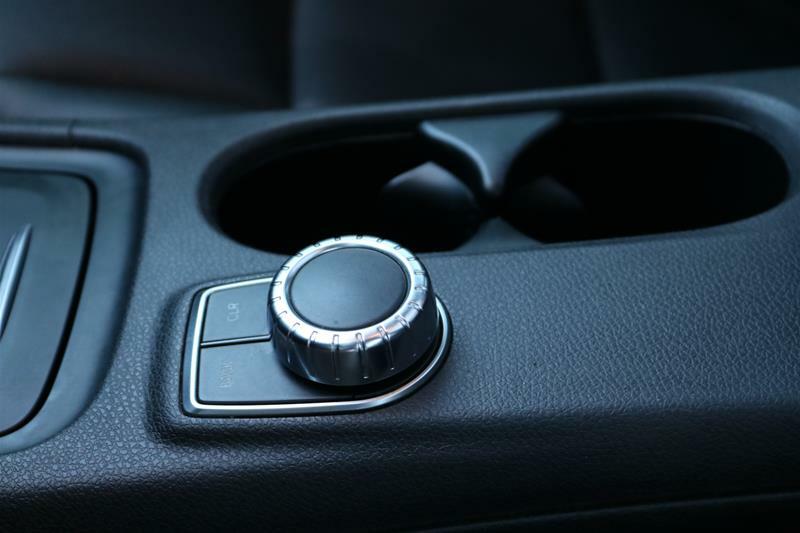 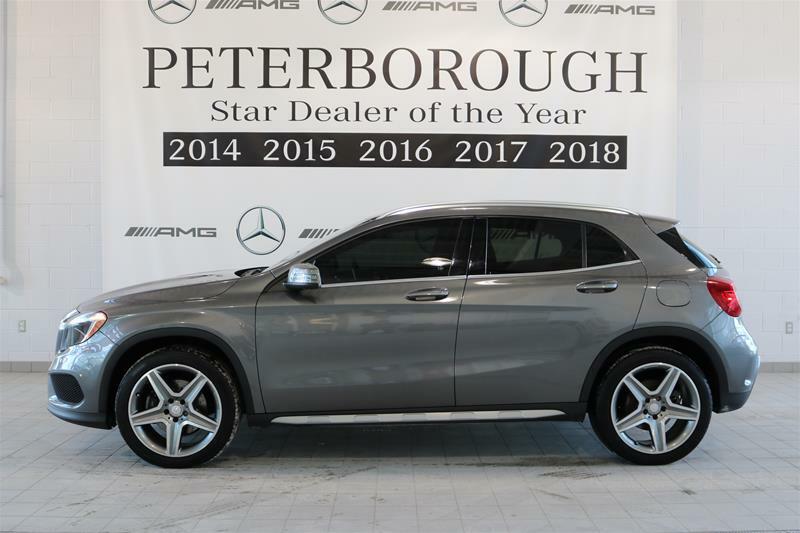 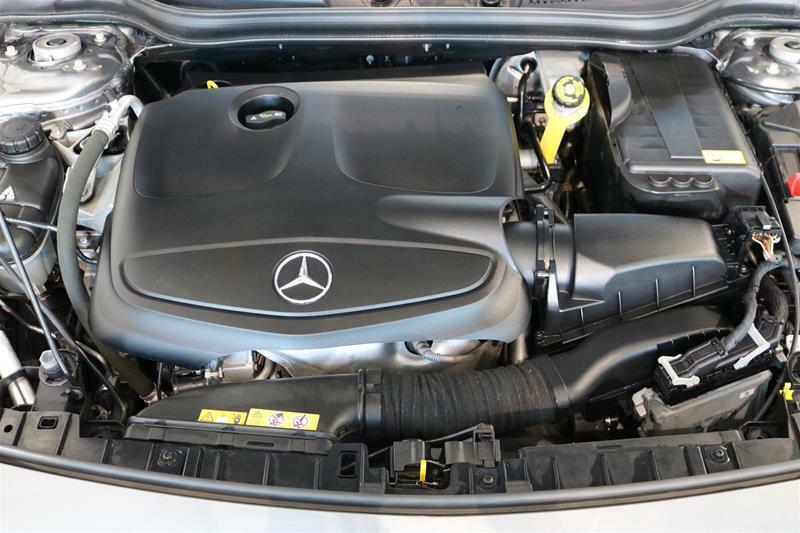 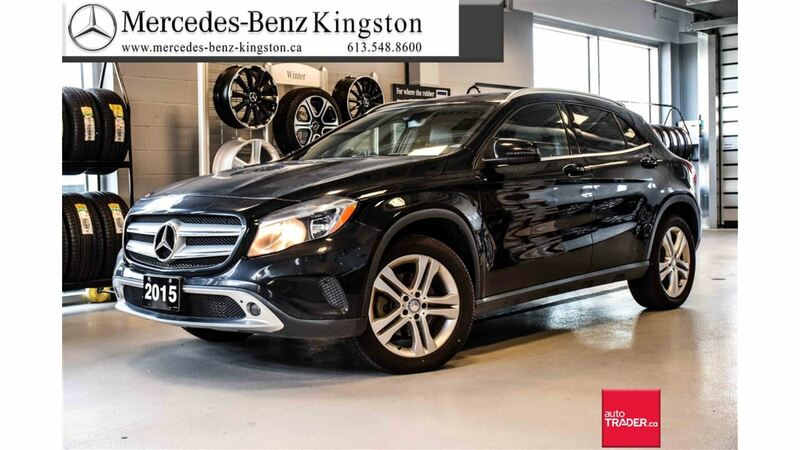 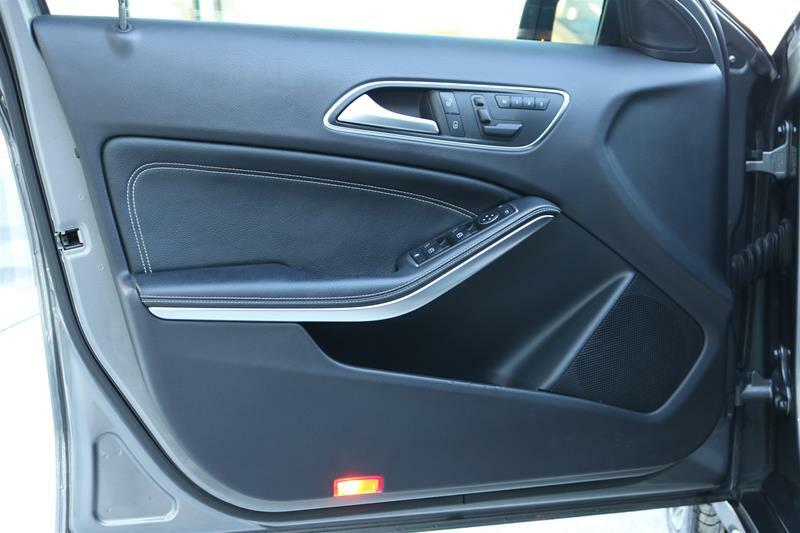 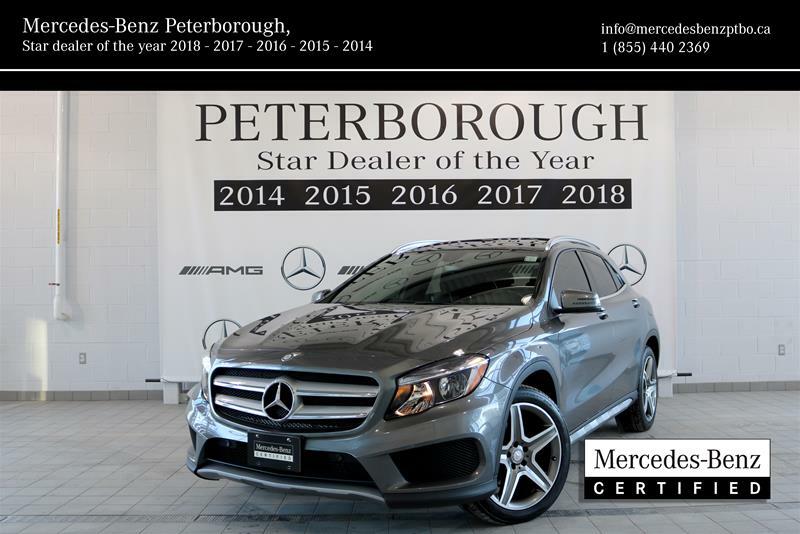 As well as many more Convenience, Safety and Performance Features For More Information Come Visit Our Showroom or Call Us Today at 1-888-887-3249 Mercedes-Benz Peterborough - Star Dealer Of The Year 2014, 2015, 2016, 2017, 2018 and 2019.